Summer is the perfect time to relax at the beach, get some sun, and enjoy a delicious cocktail. Except, I do not live anywhere near a beach. [Does desert count as a beach?] But that has not deterred me from enjoying beach-worthy cocktails at home! 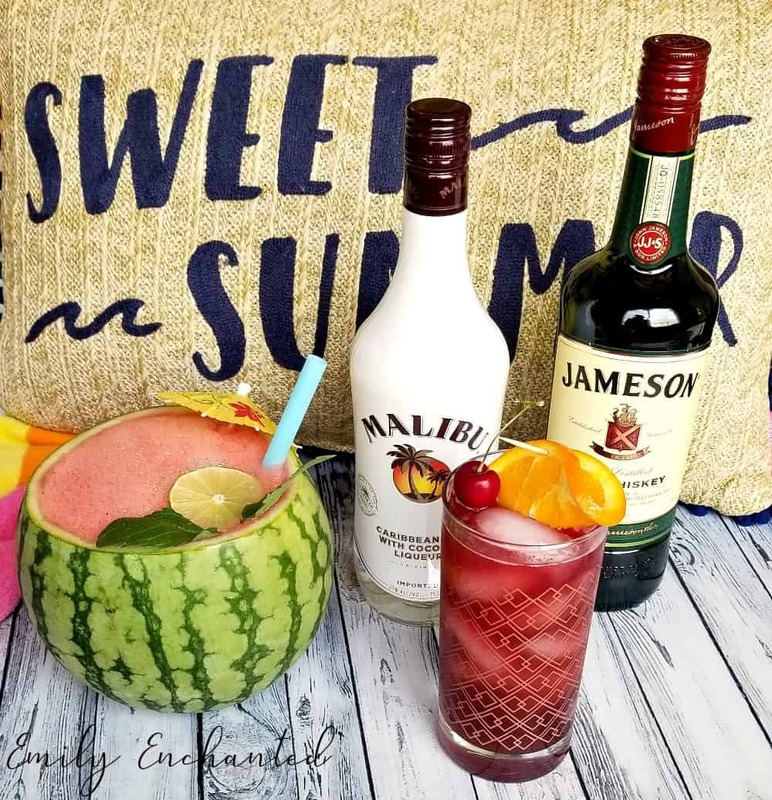 Bring the beach to you with these two delicious cocktails I have created using Malibu and Jameson. And if you like what you see, get more cocktail inspiration here! 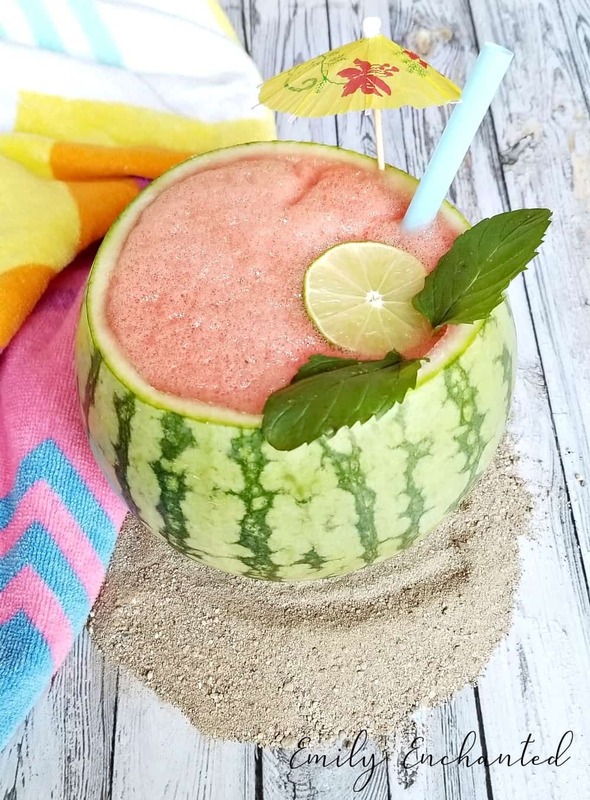 This Watermelon Rum Punch Bowl is a backyard twist on the beach-worthy drink in a coconut. 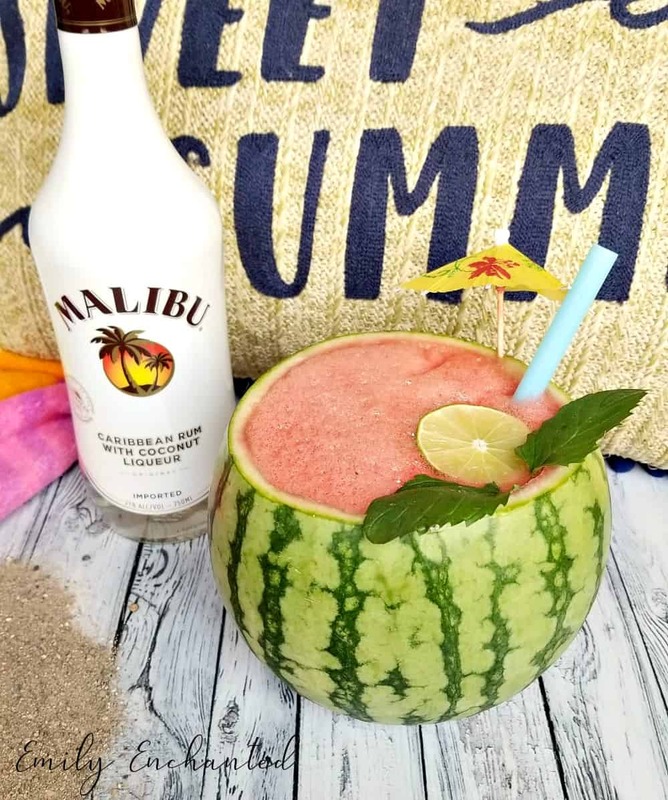 The flesh of the watermelon gets pureed and mixed with Malibu and lime juice and poured back into the watermelon shell, topped off with a colorful straw and umbrella. Malibu is an original coconut rum and adds amazing flavor to this cocktail. Get in the Caribbean spirit and have fun this summer with beach-worthy cocktails! Cut top off of watermelon and discard. Scoop watermelon flesh out of watermelon (a metal spoon works great) to create the “bowl” and add to blender. Leave about an inch of watermelon at the bottom for stability. Blend watermelon until smooth. 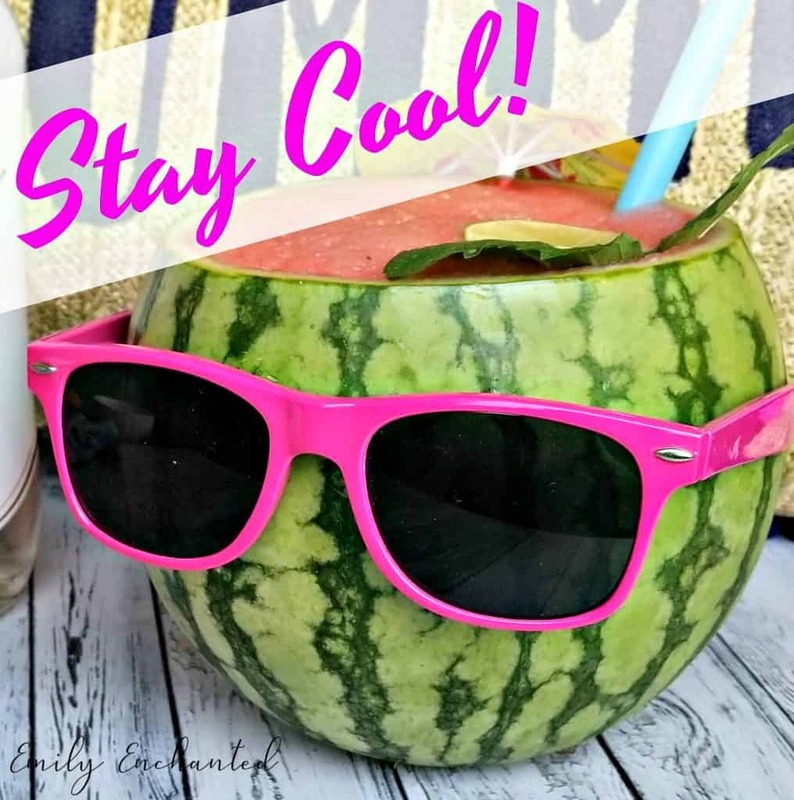 Add ice to blender if watermelon has not been refrigerated. Add Malibu Rum and lime juice to blender. Blend until mixed. Pour mixture into watermelon bowl. Garnish with mint leaves, and add an umbrella and a milkshake straw. 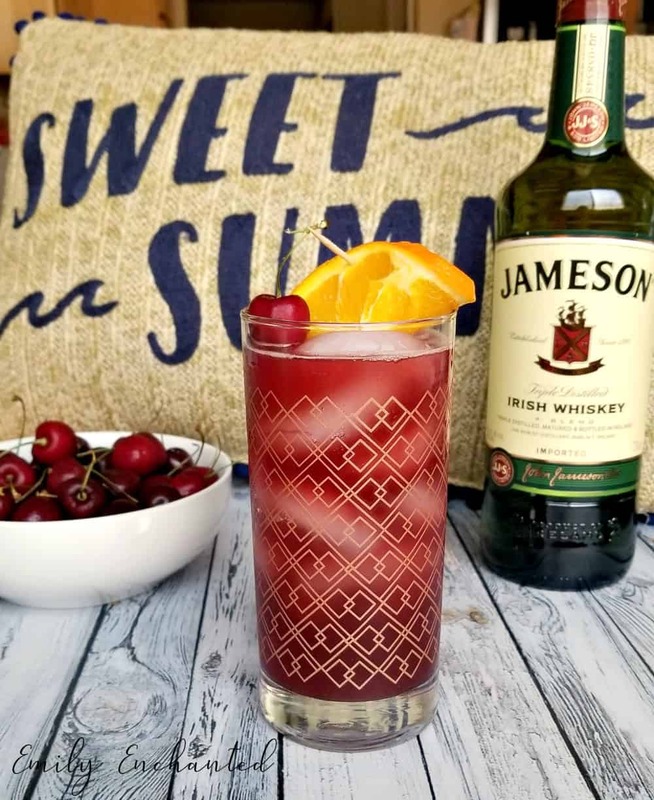 This Summer Whiskey Punch is so smooth thanks to Jameson. Jameson is a blend of pot still and grain whiskey. 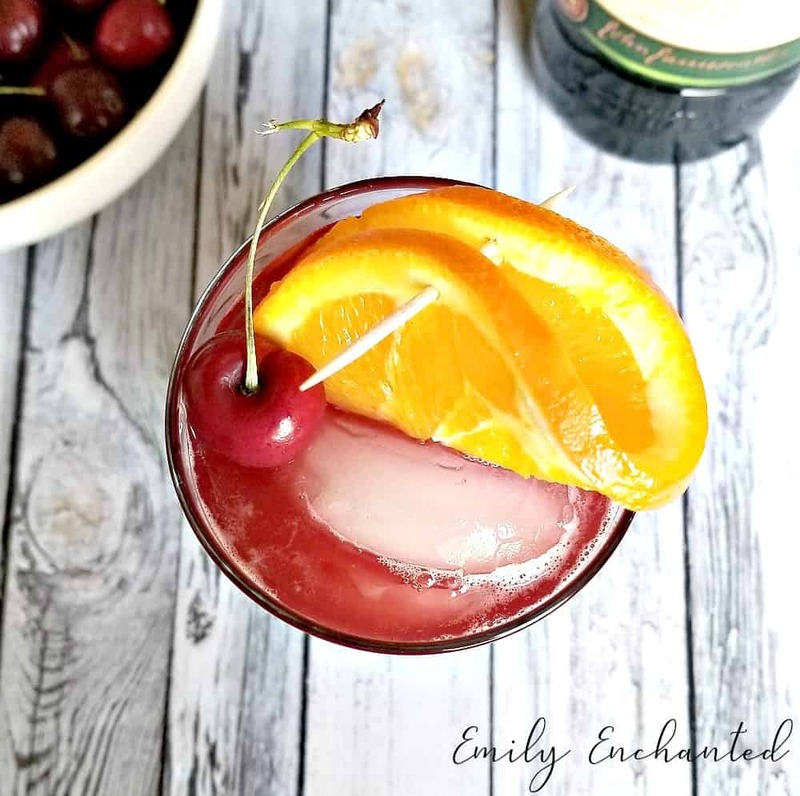 Add in some fruit juices and you have a punch perfect for celebratory summer nights. Beach-worthy cocktails made with Jameson are a great way to bring your friends together. Add Jameson Irish Whiskey, pomegranate juice and orange juice. Shake well. 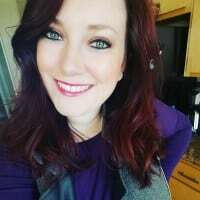 I’ve tried your recipe at home and it was great thanks for sharing.